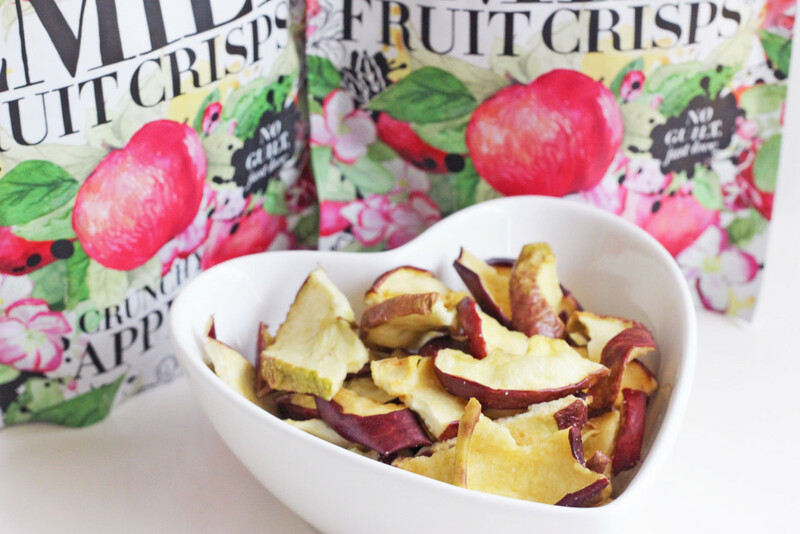 Because snacking is a way of life. $4.25, Available at selected Cold Storage outlets, including Jelita and Plaza Singapura. To be honest I didn’t even know what quinoa tasted like when I bought these chips, but boy am I glad I tried them, because they’re my new favourite chips. 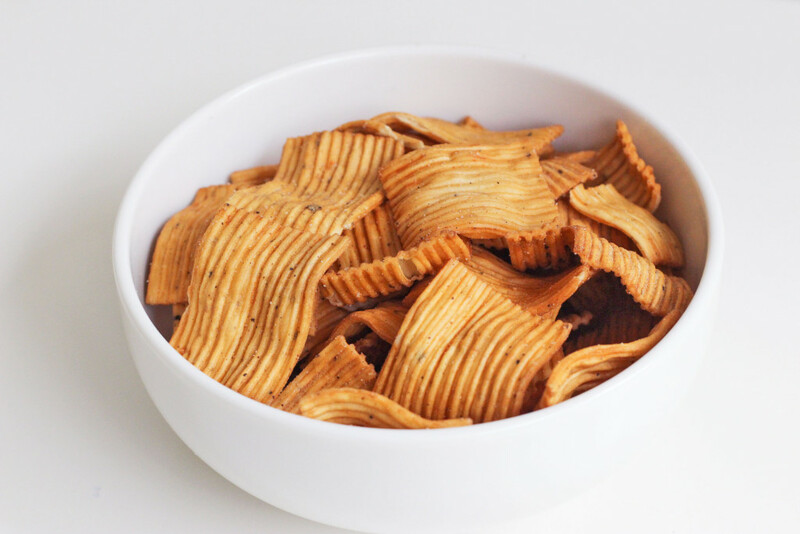 Simply 7 Quinoa Chips are a lighter (and presumably healthier) alternative to your usual suspects from Lay’s and Ruffles. Even though the chips are packed with flavour, they somehow don’t leave that uncomfortable oily aftertaste like some potato chip brands do. They are also gluten-free, in case you’re allergic (or just into that kinda thing). The range includes several flavours such as Barbeque and Sea Salt, but the Cheddar flavour is the tastiest one of the lot. The chips have a slight nutty flavour punctuated by hints of cheesy goodness. 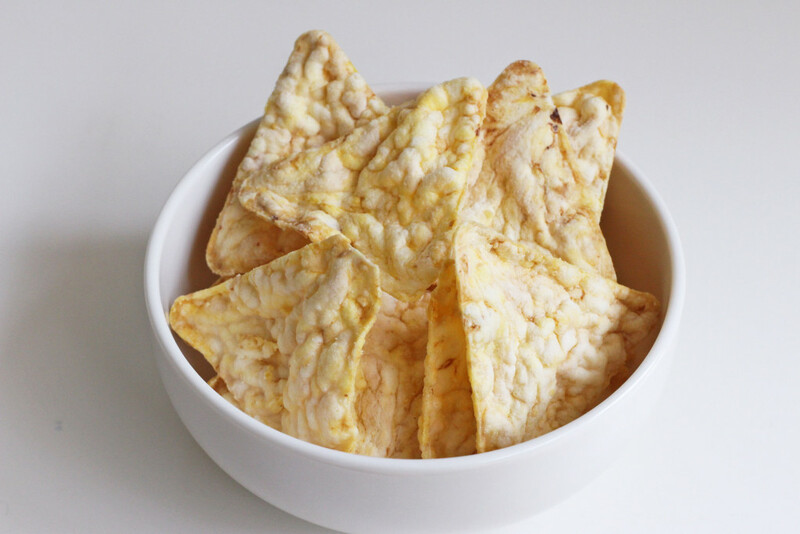 Texture-wise, these quinoa chips are airy with a delicate crunch, but still surprisingly filling. 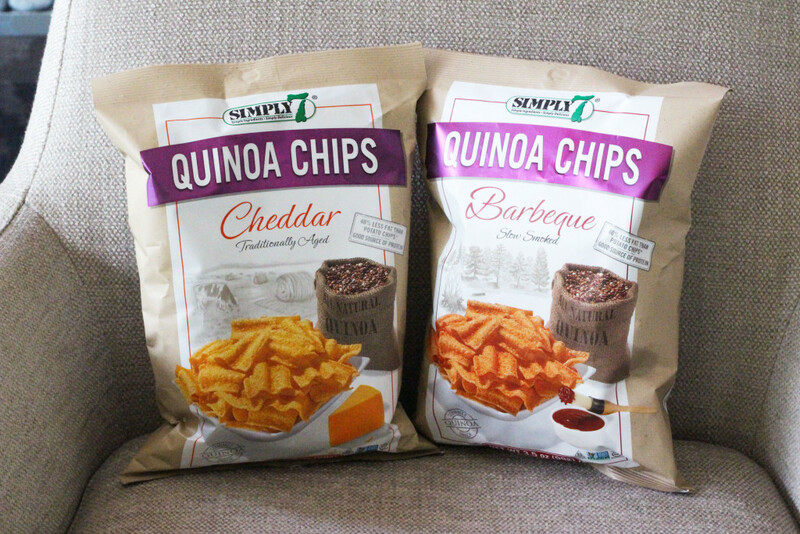 All in all, Simply 7 Quinoa Chips are a good snack to have around for when you’re craving something savoury. Also, quinoa chips sound so much more new-age than regular old potato chips, so your guests will probably be impressed by them as well. Just remember to pronounce it as keen-nua not kwin-nua k.
$7.30, Available at selected Cold Storage outlets, including Raffles City and Holland Village. You’ve probably already seen these Torres truffle-flavoured chips at the more atas Cold Storage outlets or on Instagram, and for good reason too. I mean, who doesn’t love truffle-flavoured anything am I right. 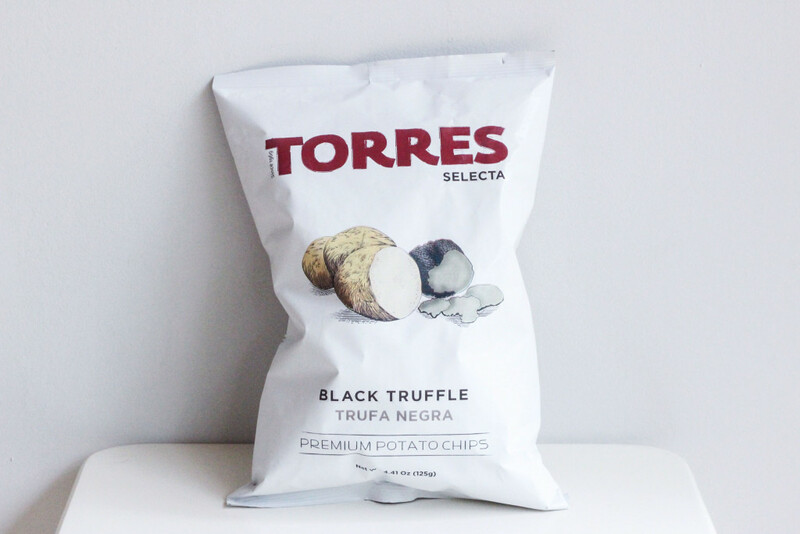 Truffle-flavoured potato chips are nothing new, but Torres is one of the few supermarket brands that offers truffle chips that actually taste like well, truffle. Some brands claim to have “hints of truffle” but that’s really just an excuse to make the chips sound fancier, because you can hardly even taste the truffle. Pui. 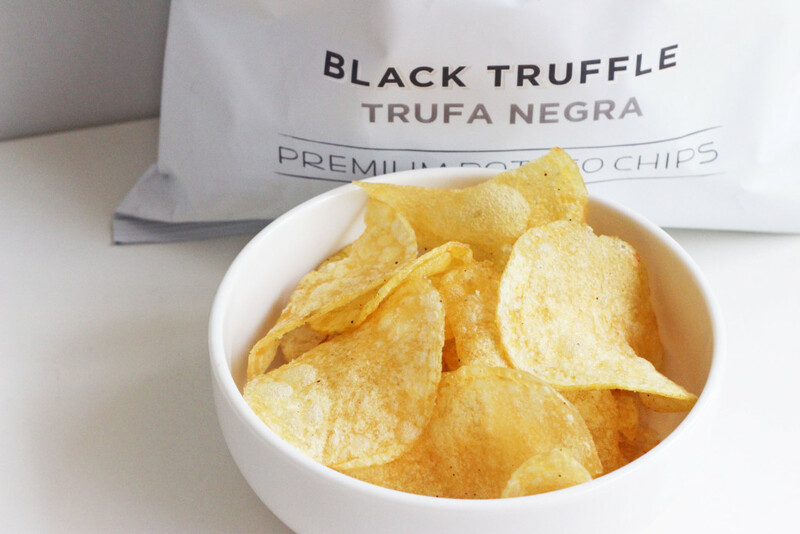 The Torres Selecta Black Truffle Chips are by no means cheap, but they actually do taste and smell distinctly like truffle oil. The chips can be a tad bit salty though, so try shaking the bag to remove the excess grains of salt. Also, these chips tend to lao hong quite fast, so I would store them in an air-tight container if I were you. $1.30, Available at Giant, NTUC Fairprice and other leading supermarkets. 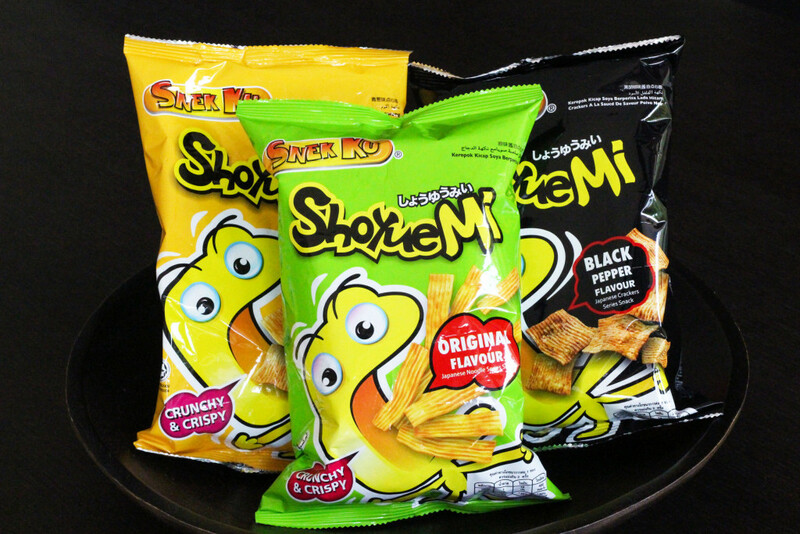 Snek Ku is available in several flavours, including Spring Onion, Black Pepper and Original. Compared to the other atas-sounding snacks on this list, Snek Ku no doubt seems kind of dubious. I mean, why couldn’t they spell Snek correctly right? And who or what is a Ku? The crispy noodle snack is quite like Mamee, but way better. For starters, the noodles are the perfect bite-sized pieces and don’t break easily, so you don’t have to rummage around the bag for noodle crumbs (or pour the contents of the bag into your mouth like a real class act). I’m pretty sure they add flavour enhancers to these, but it totally works because the noodles are really tasty. Like can’t-put-this-down-oh-god-did-I-eat-the-whole-bag kind of tasty. And hey, $1.30 is not too bad for a bag of pure happiness right? $2, Available at Isetan supermarket and selected Cold Storage outlets, including Plaza Singapura and Bugis Junction. 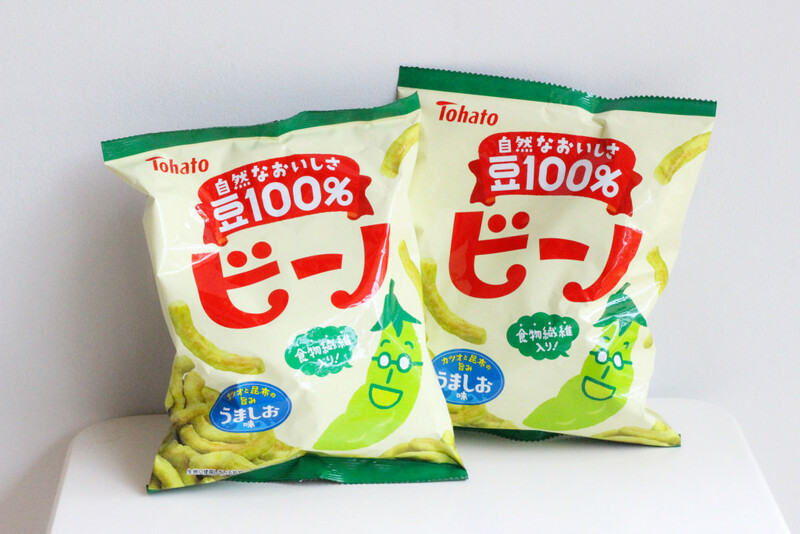 I’ve never been a fan of green peas, but these Tohato Beano Green Pea puffs ironically don’t quite taste like them. 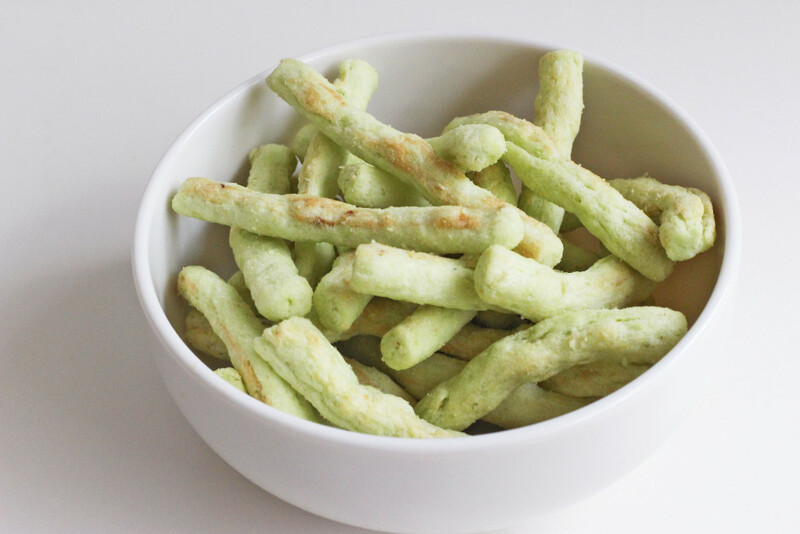 Most brands of green pea chips I’ve tried can be a bit too salty or grainy in texture, but these puffs are different. 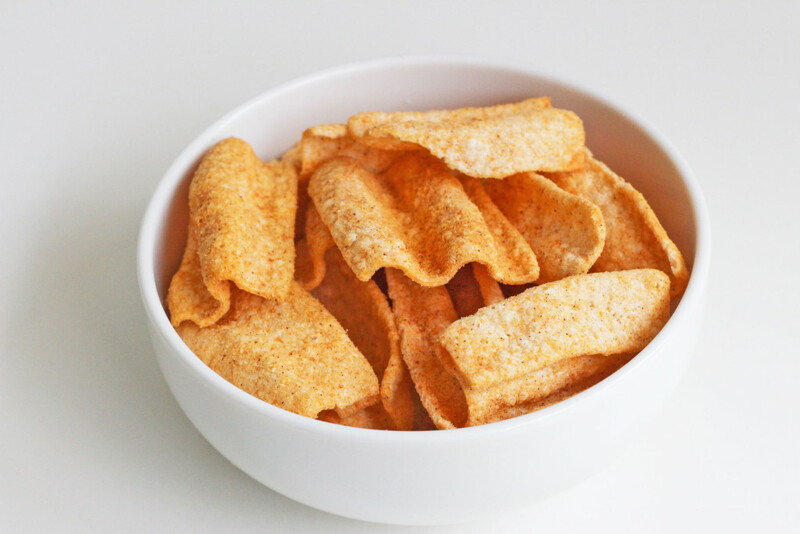 Although the puffs are fairly light and airy, they still have a decent amount of crunch to them. Every puff is coated with a light layer of flavouring made from ground green peas, but rest assured that they don’t taste too salty or oily. In fact, the puffs are just the right amount of savoury, and don’t leave a heavy aftertaste at all. Who says veggies have to be boring eh? $3.45, Available at selected Cold Storage outlets, including Jelita and Plaza Singapura. You know what’s the most annoying thing about munching on popcorn? Un-popped kernels. Seriously, how many of you have chipped a tooth by biting into a random kernel? 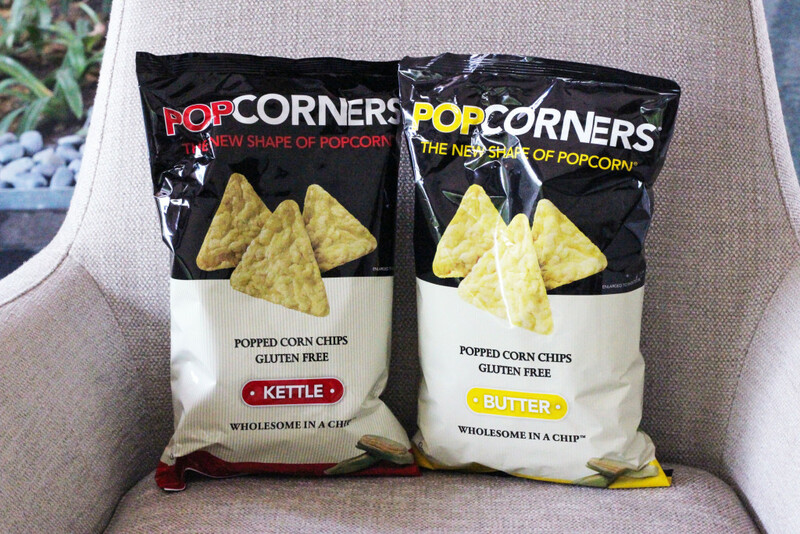 Thanks to the good people at PopCorners though, you can now have all the flavour of popcorn without the pesky kernels or kernel skin (you know, the stuff that gets stuck in your teeth when you’re munching on popcorn). The best thing about PopCorners is that it comes in both sweet and savoury flavours, such as Caramel, Butter and even Kettle (as in Kettle Corn, not the one on your stove). While the Butter flavour was a bit too salty for my liking, the Kettle one was a real winner. The chips had a unique sweet-and-salty flavour to them, and the triangular shape of the chips made it much easier to eat them without getting chip dust all over your fingers (the struggle is real yo). The next time you’re headed to a movie, stash these in your bag. They’re much tastier and cheaper than the overpriced day-old popcorn available at most cinemas anyway. $3.90, Available at Isetan Supermarket. Aaaand…what’s a snack list without some legit Japanese goodies eh? 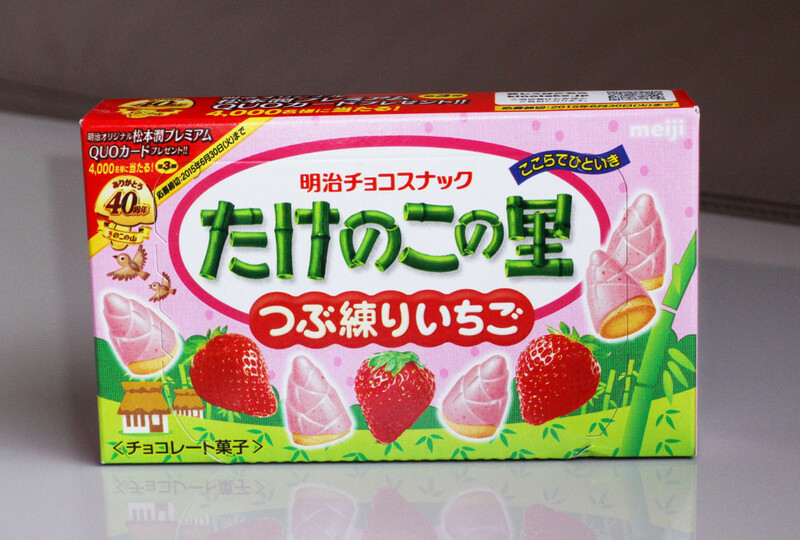 Meiji’s Takenoko Strawberry Biscuits have been a longtime favourite of mine, and not just because of its cute packaging (the biscuits are meant to look like bamboo shoots, but presumably a more kawaii version). If you like Strawberry-flavoured Hello Panda, then this will probably bode well with you because the strawberry flavouring tastes quite similar. 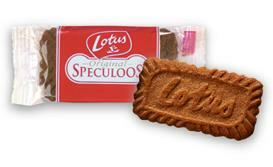 The biscuit portion is buttery with a hint of vanilla, and is complemented well by the strawberry chocolate coating. The best part about these is that each biscuit is the perfect bite-sized piece, so you can easily pop them while catching up on your TV shows. Just don’t blame me if you end up finishing the entire box in one sitting. $9.30, Available at Isetan supermarket and Meidi-Ya. 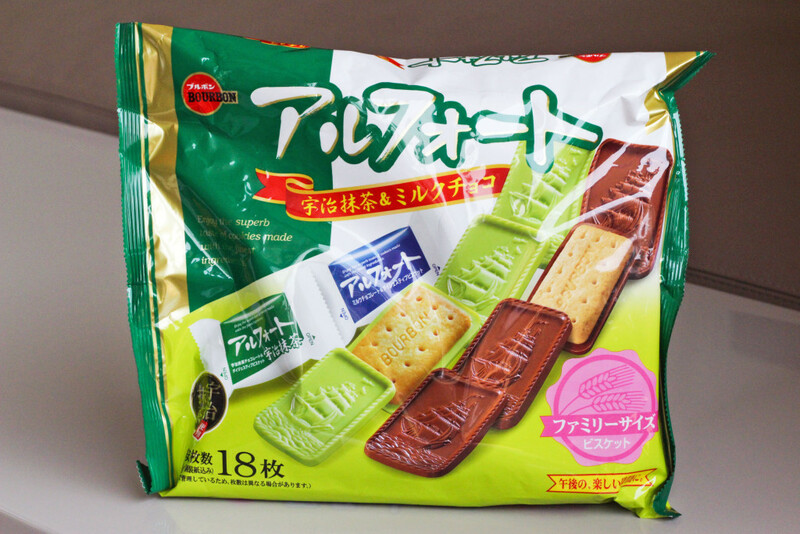 While we’re on the topic of tasty Japanese snacks, I must also include the Alfort Bourbon Green Tea and Milk Chocolate Biscuits. 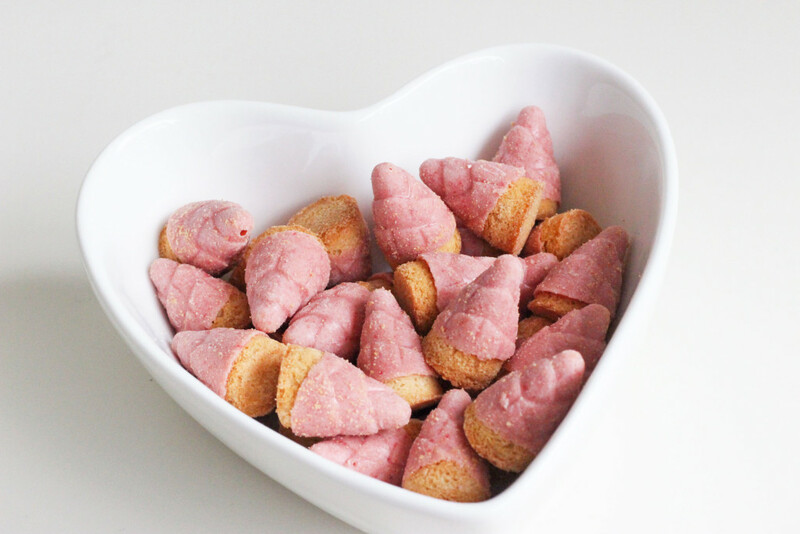 These are more elusive than the other snacks on this list, but you can usually find them at Japanese supermarkets like Isetan and Meidi-ya. And trust me, the hunt will be worth it. 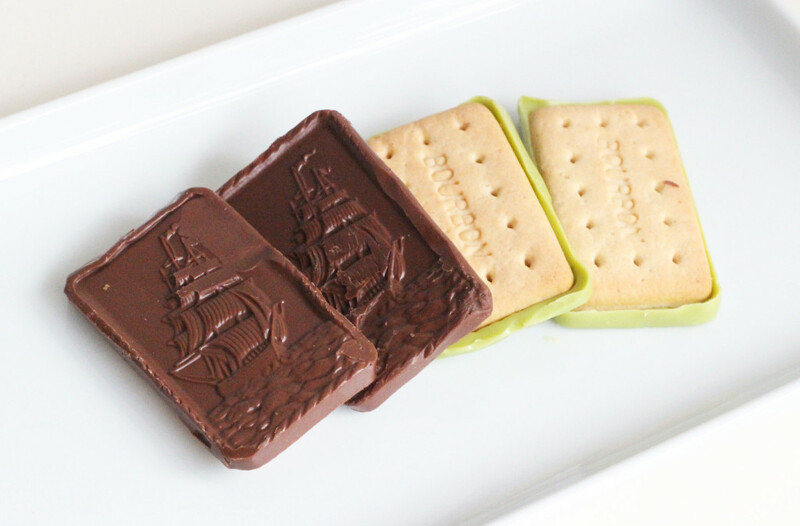 The package includes a mix of Milk Chocolate and Green Tea Chocolate biscuits, and both are equally tasty. I don’t know what it is about Japanese biscuits, but they always have this comforting buttery flavour that makes you want to have another. Then another. And the next thing you know, you’re like oh mah lordddd did I just eat the whole bag. So yes, try these if you can. Every time we have a bag of these in our office, they’re finished within the week – and our snack corner is by no means sparse. 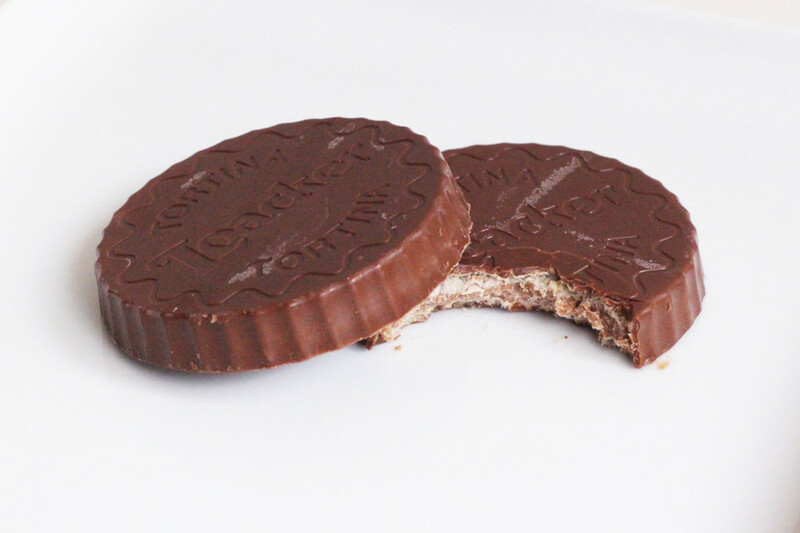 Anyway, the chocolate on these biscuits tend to melt quite easily, so I recommend storing them in the fridge before eating. $6.25, Available at leading supermarkets. I’ve always been a fan of Loacker’s hazelnut chocolate wafers, but these bad boys? They’re like hazelnut wafers on crack. 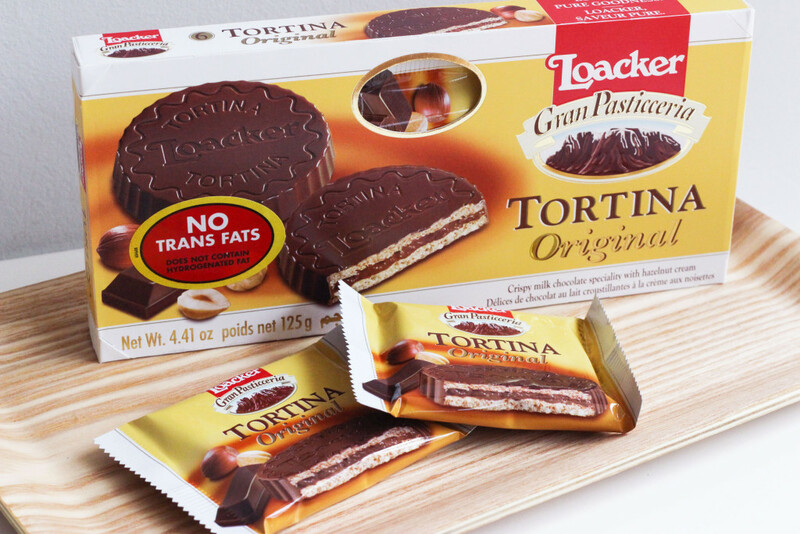 Every piece is coated generously with hazelnut chocolate, and Loacker’s signature wafers sandwich a nutty chocolate filling. If you’re ever having a bad day in the office, these just might do the trick. The best part about these wafers is that they come individually wrapped, so you don’t have to worry about them going stale or worse, attracting ants. Try to limit yourself to one or two pieces though, because they can get a bit gelak if you go overboard. $5.20, Available at leading supermarkets. 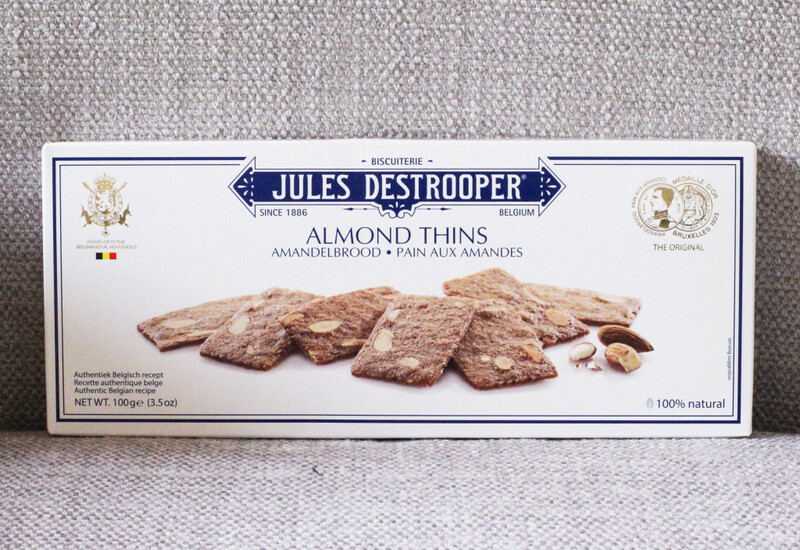 If you prefer lighter biscuits, then the Jules Destrooper Almond Thins are a less indulgent (and calorific) option for a sweet snack. 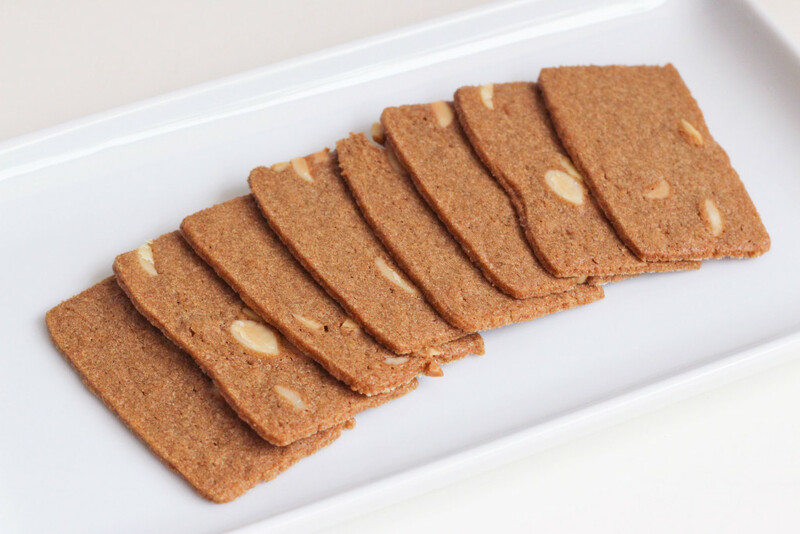 These almond thins are ever so delicate, and easy on both the stomach and palate. $3.55, Available at selected Cold Storage outlets, including Jelita and Plaza Singapura. 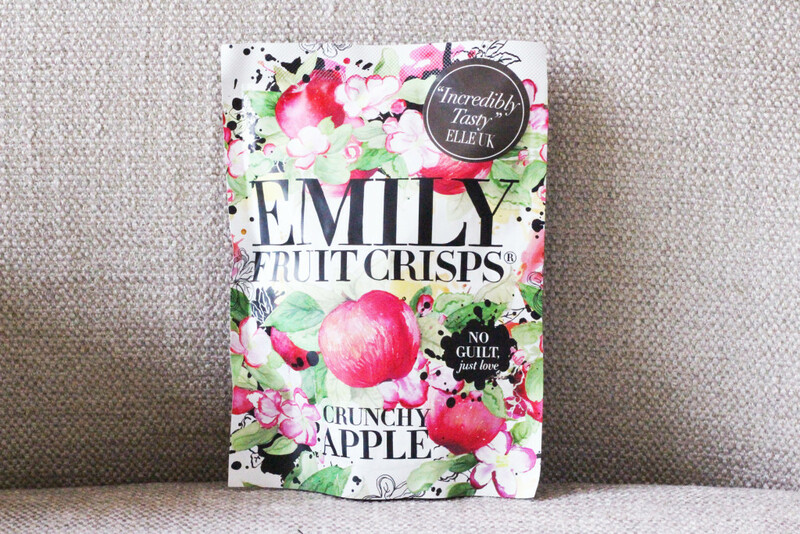 Anyway, if you prefer healthier snacks then these fruit crisps are right up your alley. They come in Apple, Banana and Pineapple but the apple ones are my favourite because they’re not too sweet. If you’re the type that’s always snacking mindlessly (yup that’s me), then having a bag of these around would do you some justice. They’re not only low in calories, but also don’t contain any added sugar or dodgy additives. $1.95, Available at leading supermarkets. 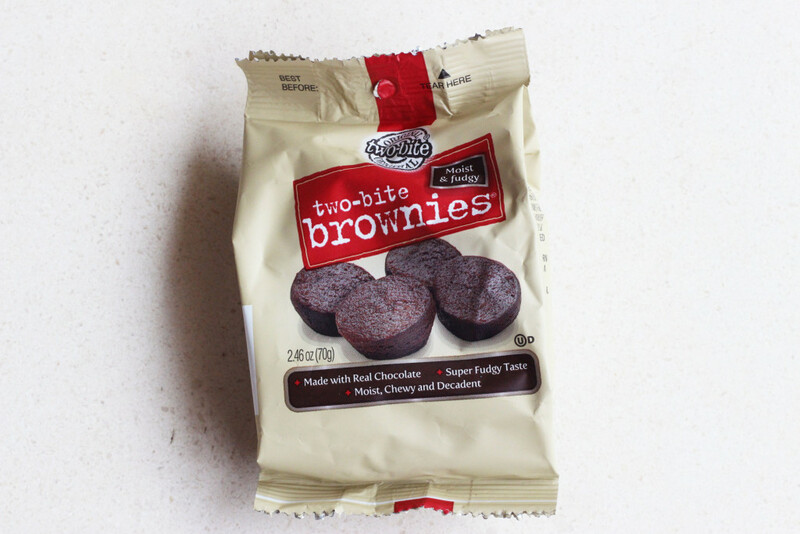 I’ve never quite taken a liking to pre-packaged brownies (the sacrilege!) but these Two-Bite Brownies are actually worth a mention. Although they look like well, lumps of poop on the package, the brownies are actually quite moist and chewy on the inside. Some people eat them straight from the package, but I recommend microwaving these for a couple of seconds first. 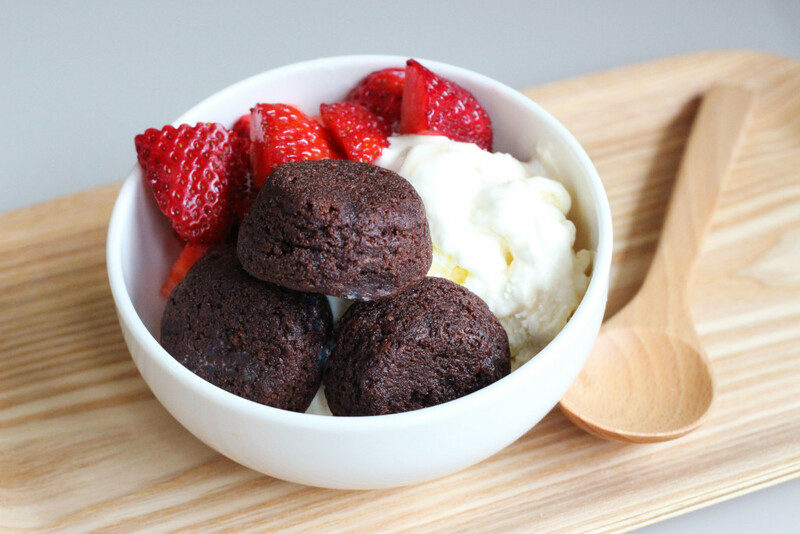 Top them off with some vanilla ice cream or a glass of milk, and ta-daaah dessert is settled. The range also includes Chocolate Chip Cookies and Cinnamon Rolls, but they’re not as good as the brownies, so don’t waste your calories.